Canto is driven by delivering digital content more intelligently. This has made the company a global leader in the digital asset management community. By always putting the focus on users, Canto delivers scalable software and services that match customer demands. 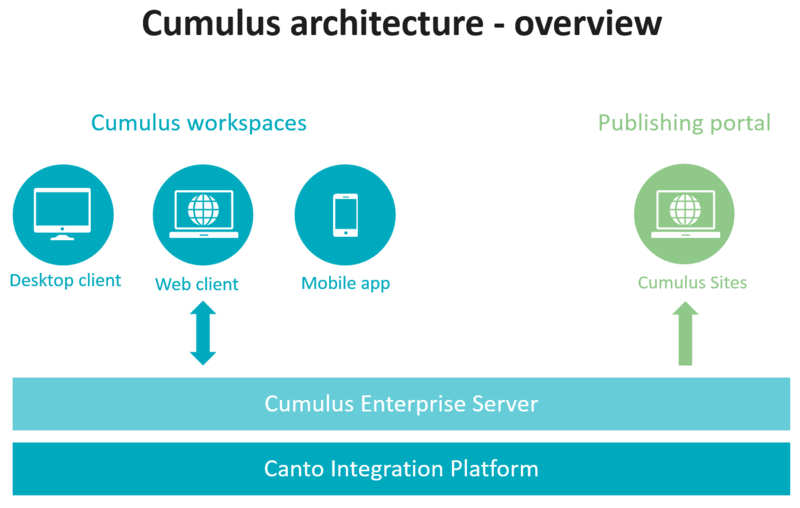 The Cumulus solution fits directly into customers‘ platforms, giving them greater ability to manage and deliver content across the full range ofsystems and devices, protecting their brands’ assets, and ensuring efficiency. Canto serves a worldwide customer base of more than 2.500 active customers from a wide spectrum of market segments in close cooperation with its global partner network. Canto was founded in 1990 and is based in San Francisco (USA), Berlin and Linden (Germany).